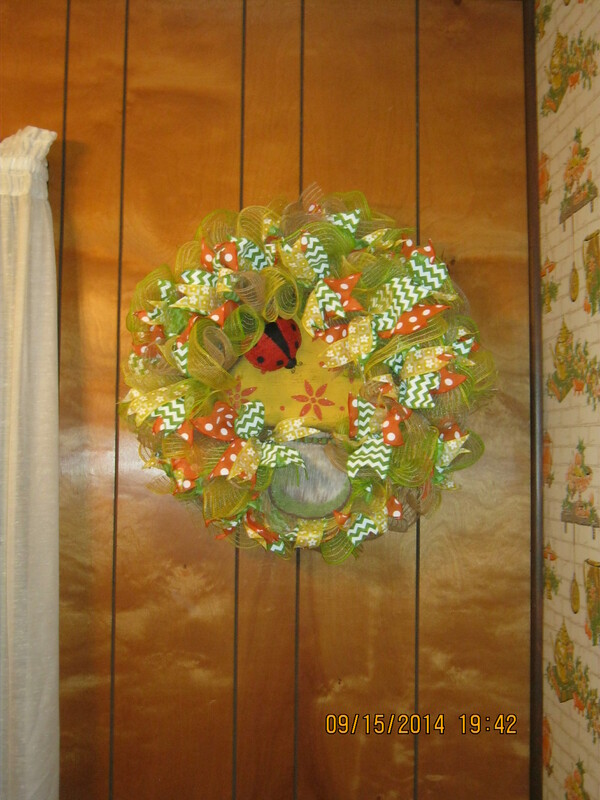 A happy customer sent this picture of the new wreath she purchased from our Labor Day Sale. Along with this picture she sent a very excited and thoughtful email. Thank you for the kind words and enjoy those new coasters too! Previous Post Free Gift this Weekend Only!